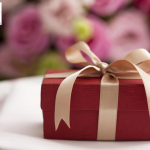 Proposing to your loved one is not an easy task as you have to worry about the DOs and DON’Ts of the occasion. 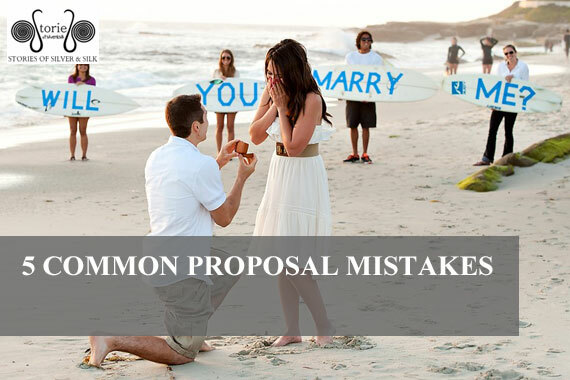 If you are planning to propose any time soon, be sure not to make the following common proposal mistakes that will only ruin a special moment for you. 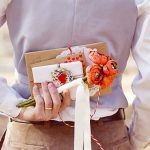 Though a relationship goes further beyond material things, a majority of brides did not welcome the idea of men proposing empty-handed with no ring, not to talk of getting the wrong type of ring. Many see the presence of proposal ring as crucial as the obligation and pledge itself that represent the eternal bond of companionship. Nevertheless, there are so many ways to go about this to avoid the embarrassment. 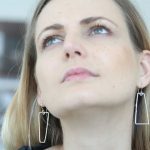 To pick the right ring for her, you can get a hint from her friends or look into her jewelry collections to at least have an idea of what to present. 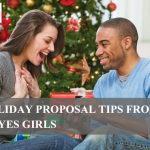 It is essential to have someone as your proposal confidante, a person who can keep your secrets and also give you sincere and honest criticism everything you are planning. Such a person can be your best friend, your partner’s best friend, brother, sister, father or mother. However, having a wingman for this position is highly recommended to help by keeping focused and on track. 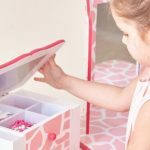 Having a helper while planning this also ensures you do things right. The person helping you with your proposal should be experienced in these matters and have an idea of what needs to be done. Despite the pressure, you have while planning your proposal, and considering how you would want to make it big and bold, always ensure what you plan is something your bride-to-be would love and be happy about. A proposal is an extremely personal moment for both the spouses and she may suggest that you make it private and even more romantic for the two of you to share the memorable moment. Take it easy, do your research and find out what your partner will love. Most people think the proposal is all it takes to make your bride-to-be happy. No, don’t forget to organize a ceremony after the proposal. 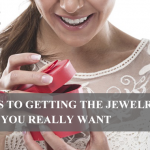 Immediately after proposing to her, inform some of the important people in your lives through phone calls and texts. When that is already done, go to your social media Facebook status or Instagram and post the engagement pictures and the rings. At this time, your engagement is still tender and less than a month old, but the celebration is set to lead up to the wedding day. So, sit back and relax, enjoy the ride. Your proposal cannot be successful without a good plan. Even though the two of you will have lots of time when you get married, planning is the best way to start everything. You don’t want your fiancé to be convinced she is marrying a man without plans because she will turn down your proposal if you are. As much as you keep the proposal plan a secret to surprise your partner, it should as well seem well planned. 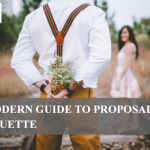 Majority of proposers find it hard to keep the ideas to themselves and cannot hold back telling their fiancé’s friend or even close family member. Your spouse may know you’re planning a marriage, but may not be aware when this is going to happen. Without a plan, the surprise is all ruined, and this is a mistake you don’t want to commit. How Do I Know Her Ring Size in Secret?